Peter Pan at the Grand | Just Shooting Memories! 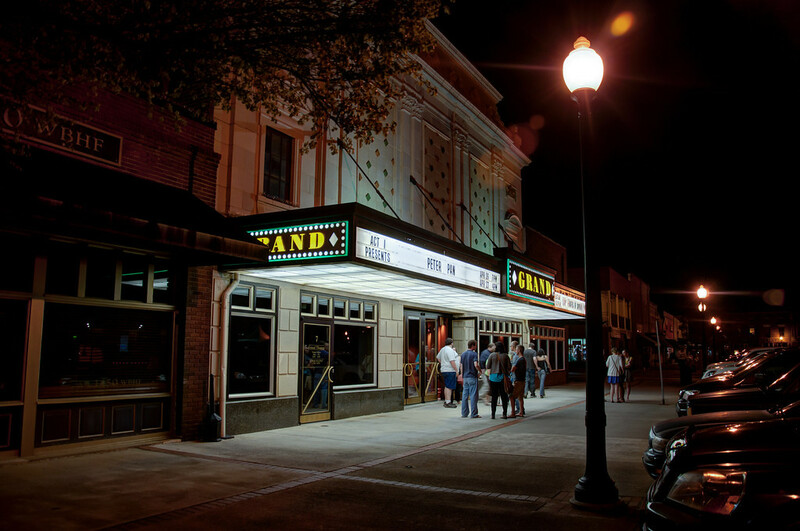 Downtown Cartersville hold an old theater called the Grand. A couple weekends ago, we were walking around and noticed that they were showing Peter Pan. I briefly thought about stopping and watching the show, but then I noticed that it was intermission and did not think that would be a good time to start watching. Instead, I stopped for a shot of the theater goers lingering outside.